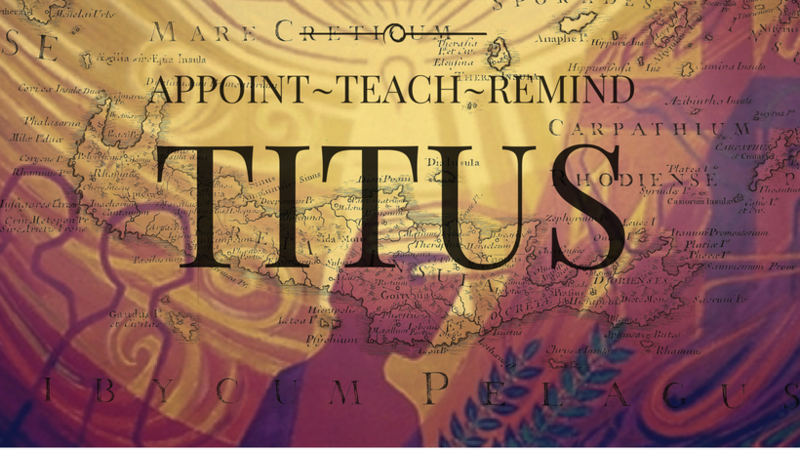 Introduction to the book of Titus. Why is this word "bondservant" important? The importance of the grace of God! Reason for this book and why Titus was in Crete. Importance of godly leadership & sound doctrine. *First 10 minutes of this message are missing. Importance of God's grace in the life of a Christian! Instructions for godly living, saving grace and the work of God's grace in us. Welcome! Sundays at 2 P.M., and Wednesdays at 6:30 P.M.
Join us as we journey book by book through the Bible. We meet at 8420 145 Street NW in the downstairs hall at St. Timothy's Anglican Church in Laurier Heights. Please use the main entrance on 145 Street, with parking on 84 Ave and 145 Street.